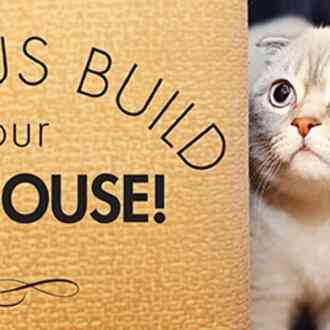 Help us Build Meow Manor! 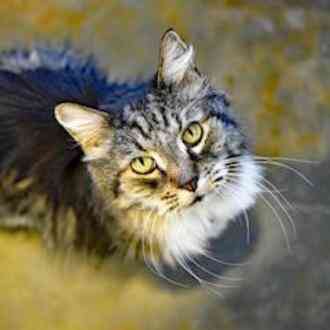 Please help MaxFund raise the money needed to expand our cat shelter for our senior resident cats. 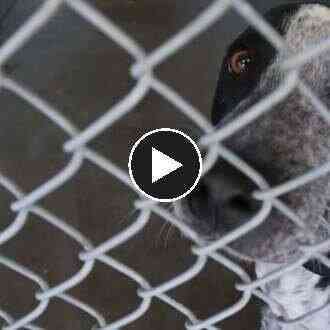 As you know, we're Denver's only non-profit, true no-kill animal shelter. You can give these sweethearts the space they deserve, with large open rooms, cat perches and access to outdoor cat patios. Please give this gift to our beautiful aging cats, so they can live out their lives in comfort. Even $10 will help a lot! We need your help to expand our cat shelter! We're getting ready for a major cat shelter expansion to make room for the many MaxFund resident cats that deserve the space, freedom and ambiance that comes with increased safe space to roam and simply be a cat. We know many of you have already helped in other ways, but as with all aspects of MaxFund, this cat shelter expansion is dependent on the support of our community and we still have a little ways to go to get this done! 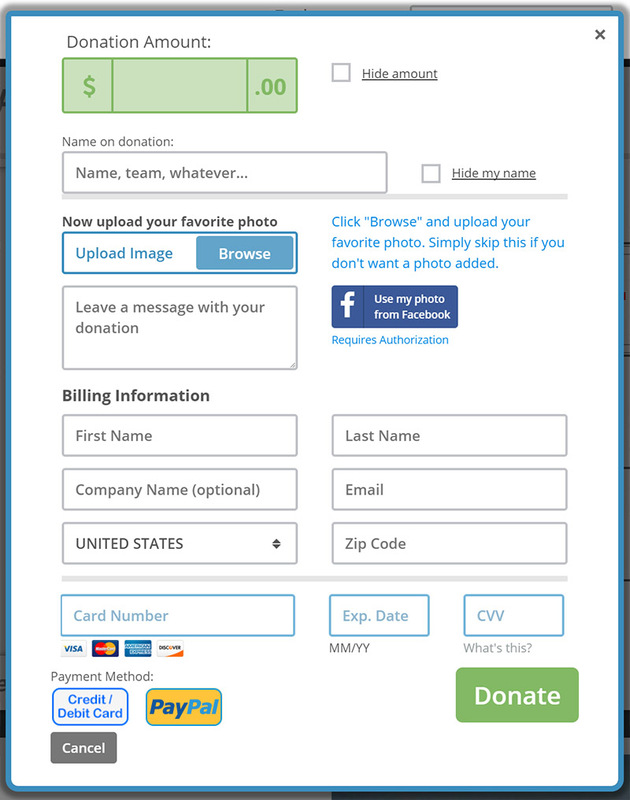 If you're not able to donate (or even if you are), another way to help is by sharing this GivingGrid campaign with others you think might help. That would mean a lot! We'll be sure to keep you up-to-date on the progress of this shelter expansion project, so you can see how the help you're providing is enabling us to make it all happen and allow these cats to live more comfortable and happy lives. MaxFund is a non-profit, true no kill animal shelter and adoption center that challenges the traditional methods of animal sheltering by leading the no kill movement in Colorado. We strive to give animals, including the injured, abandoned, and abused, a "second chance at life". I am helping to support MaxFund Animal Shelter. This is an important cause and I’d really appreciate your help. Please spread the word and/or make a donation. Thank you so much! 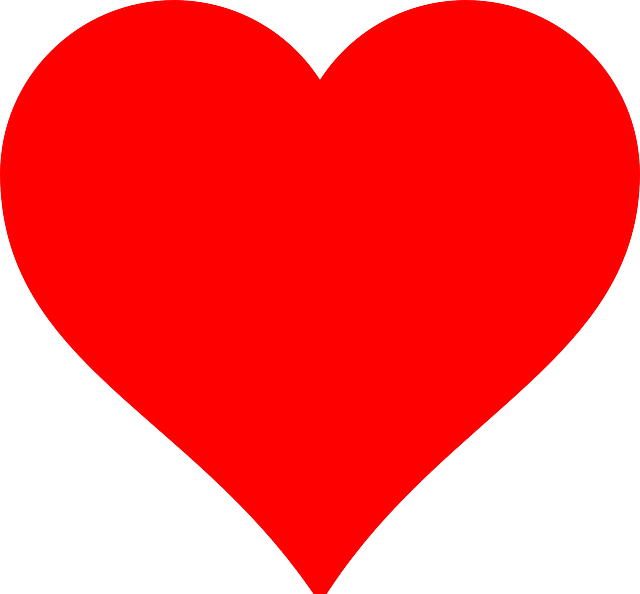 I just made a donation to "MaxFund Animal Shelter." Please help me spread the word about this cause or make a donation yourself. Your generous donation goes directly to the PayPal account of MaxFund Animal Shelter, less PayPal processing fees. GivingGrid.com does not take a fee from MaxFund Animal Shelter. It's free to them.You do not need a PayPal account to donate. 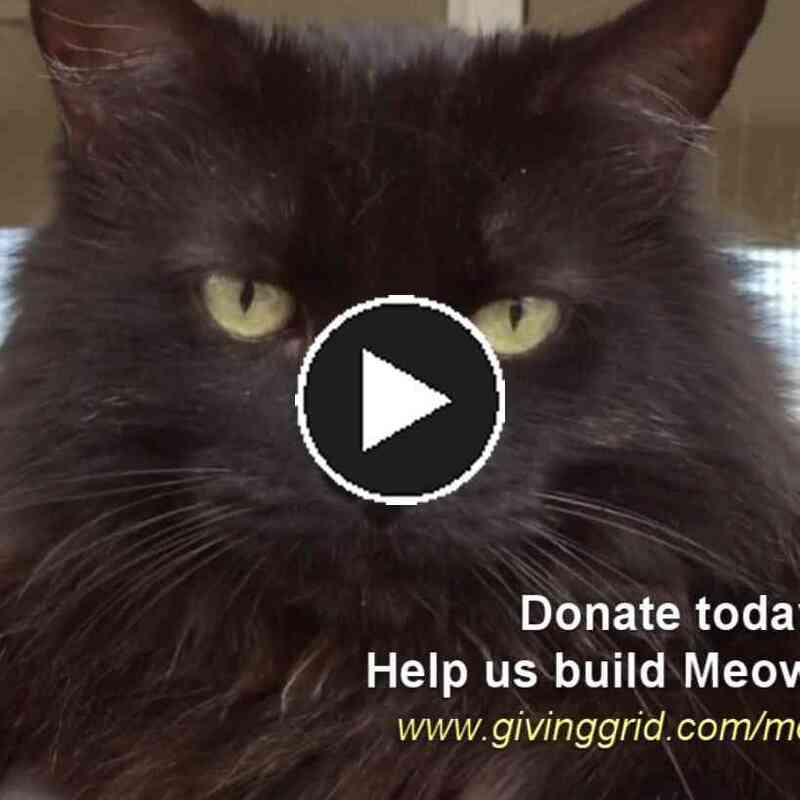 Please help a little more to support GivingGrid's operating expenses and keep the service free to MaxFund Animal Shelter. Why? Unlike most other services, we don't charge MaxFund Animal Shelter any fees. It's free to them.